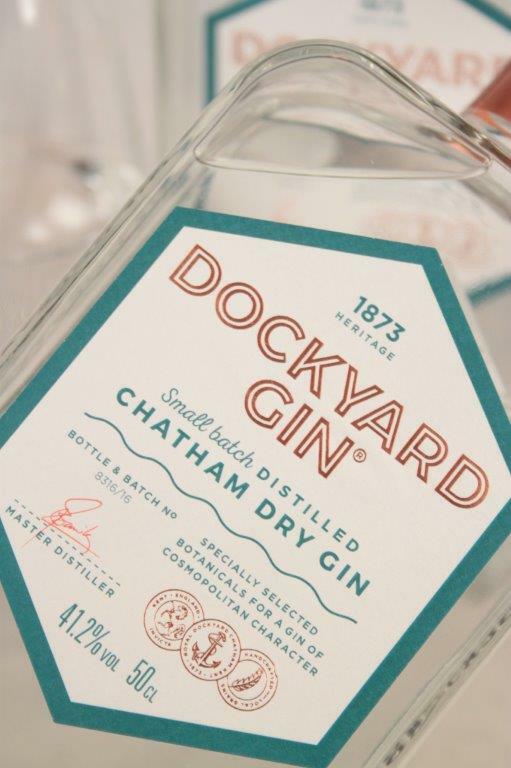 A contemporary take on traditional naval gins, Dockyard Gin celebrates Chatham Dockyard. 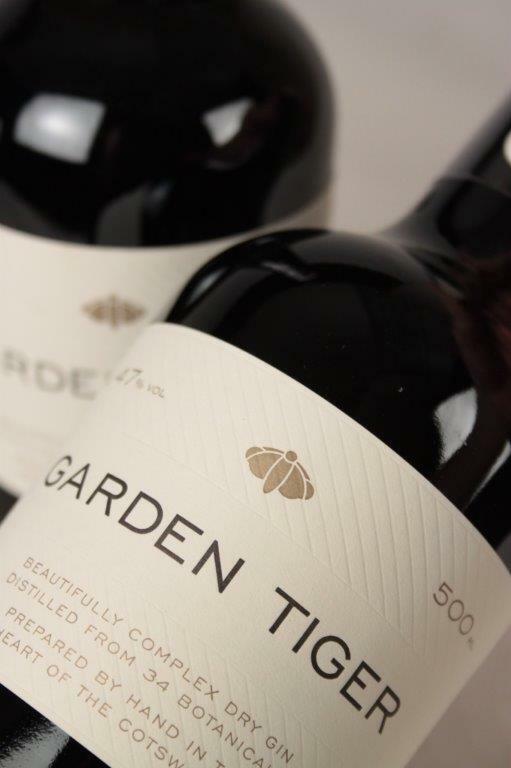 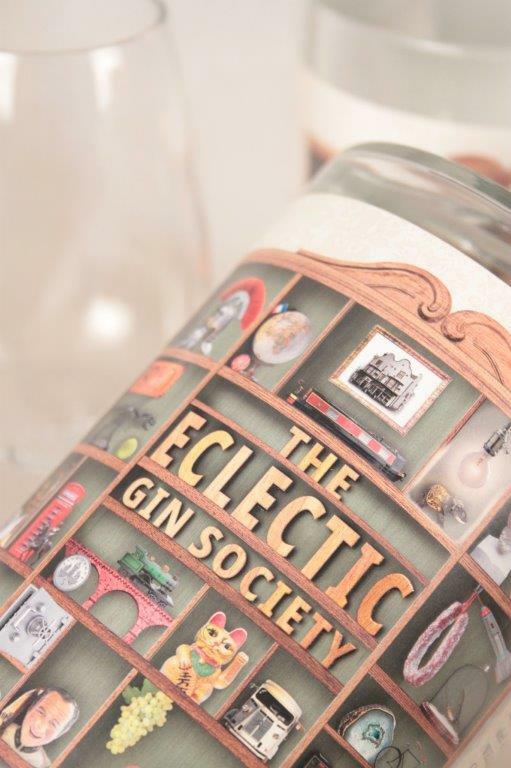 Crafted through hand-made copper still, this gin is flavoured with only the finest botanicals sourced from across the globe. 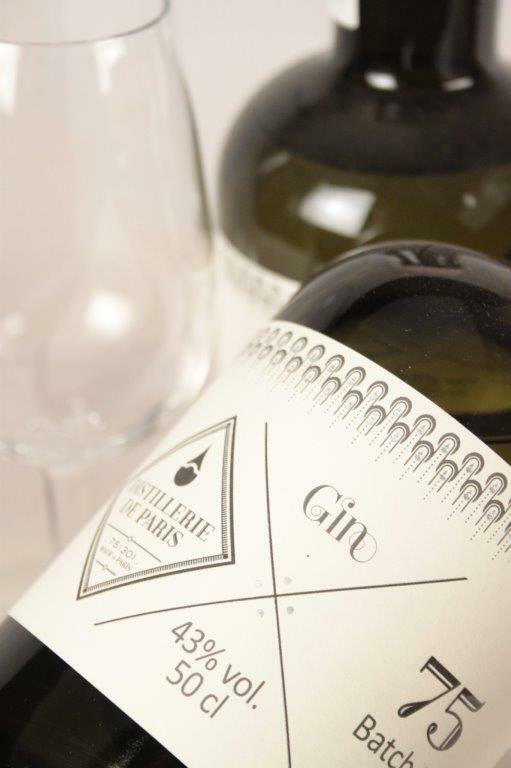 Dry, with subtle citrus hints and spicy aromatic flavours, this gin steers tradition into unexpected waters.